With literally billions of people on Facebook, opportunities to help people are endless. Marketing on Facebook is more than just throwing up your link and hoping someone will join your business. Facebook is social networking and just like you would not run into the local Walmart screaming join my opportunity the same goes for online. On your Fan Page or personal page you need to be providing at least 80% pure value, with 20% marketing with value blended in. One super simple tip to create long term relationships and grow your business on Facebook is by joining groups that are related to your niche and solve people’s problems. Some people will be asking for help and others just by reading what they are posting will be a tip off they could use some help. This is a totally free method to implement and the more people you serve the greater your success will be. Focus on helping someone and you will generate far greater results. Thinking back to my Amway days after my warm market dried up the business became too difficult for me because I did not want to cold call people. Today on Facebook we can connect with people instantly with no real feelings of rejection. You should focus on connecting with at least 3 to 5 people a day, if you are friending people on Facebook never friend more than this or risk being put in Facebook jail. One technique I use is to follow the person if they have that option, that way they will see they have a follower and they will check out your Facebook profile and if you are doing like I said in the second paragraph they know you are not some spammer. Most of the people you will follow will add you as a friend and as long as you keep giving value it will be another person seeing your posts, commenting on your posts and in some cases sharing them as well. This will help build your Facebook edgerank and that means more of your friends and friends of friends will see your posts. Remember this is a long term strategy where consistency will generate great results. 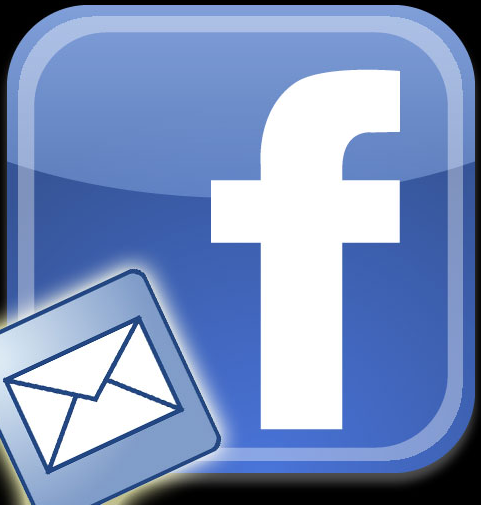 Ok now that I went off on a tangent, how do you build a business through Facebook messaging? Before you friend someone on Facebook and strike up a conversation through messaging check out their profile first, if you see loads of negative garbage on their wall you may want to steer clear. If you see common interests then you can share how you found them and mention one of the interests. Then you can ask “What do you do?” and you will most likely get a response and then you can ask questions that are probing what they may need help with. There are scripts out there to follow but there are so many variables you risk coming off sounding like a robot. Show you are a concerned and helpful person and you will gain their trust and even if you do not do business together right away you never know what the future may bring. Building a huge network will only help you in the future, that’s right you are not going to get rich overnight and anyone that promises you this is a huge liar. It takes time and commitment to start earning a consistent income network marketing or internet marketing and yes you can speed up the process through paid marketing but at the end of the day you need to learn the basics of building relationships with people because that is really what it is all about.